Many years ago, someone on the internet invented comment threads to make conversations easier to follow. 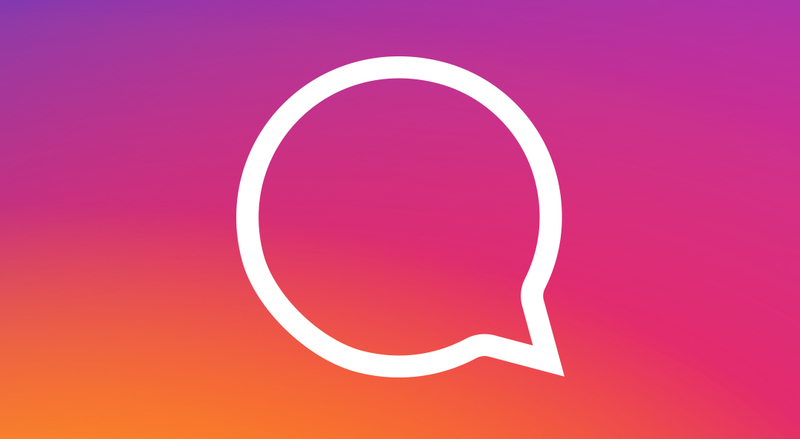 Now Instagram, one of the largest social platforms in the world, has finally discovered that comment threads are a good idea. It's adding comment threads to the service, but you probably don't have them yet. 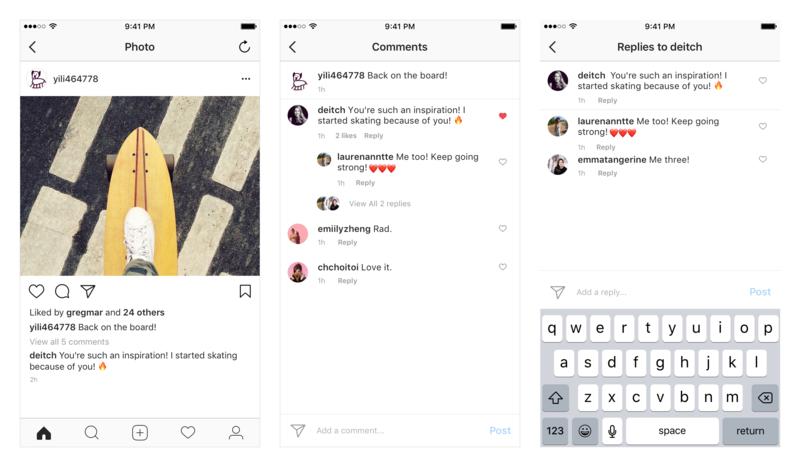 Instagram says that comment threads will allow you to see replies to a comment grouped under that comment. That's a vastly easier way to keep track of who's responding to whom. It'll happen automatically when you reply to a comment (rather than the main post), but the feature is still rolling out. Threaded comments will require v24 of the Instagram app on iOS, but no specifics were given for Android. A new v11 build started rolling out yesterday, but installing it won't enable threaded comments. There's probably a server-side switch. Instagram says the feature will be available globally within two weeks.